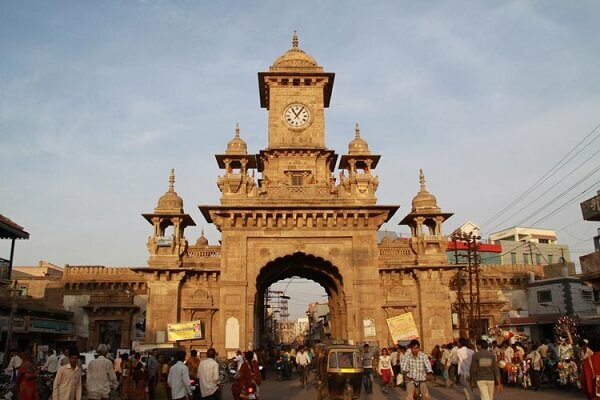 Morbi Bus Depot Enquiry Number, ST Depot Number, and Depot Manager Contact Number details given here. To buy vitrified tiles, wall tiles, sanitary wares, or other products, then Morbi is the best destination. People use public transportation to reach here for their tiles shopping. They want to buy vitrified tiles for flooring for their rooms, and living rooms. To reach here for this purpose, then GSRTC is one of the best options. 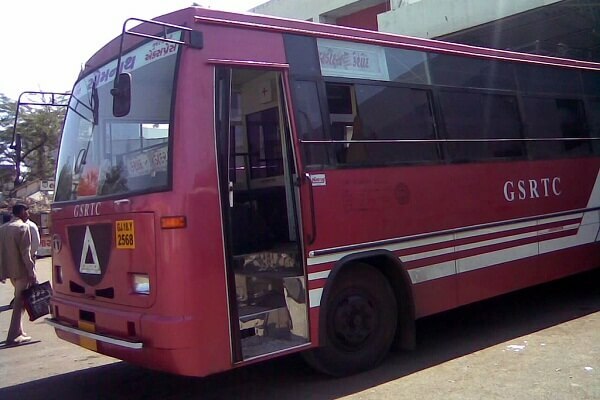 However, you should buy bus tickets online for easy travelling experience and hassle-free. Morbi ST Depot offers buses for several locations, such as Wankaner, Rajkot, Ahmedabad, Tankara, Surat, Jamnagar, Gandhinagar, Bhuj, Gandhidham, Rapar, Maliya Miyana, and so on. So, let’s see contact information of Morbi Bus Depot. You must have question why thousands of passengers arrives on daily basis to Morbi. Thanks to tiles industry in Morbi, a large number of people arrives for tiles shopping. A lot of tiles factories in Morbi offers good choice for all home owners. A list of tiles manufacturing companies are located here. They offers vitrified tiles, wall tiles, bathroom tiles, terrace tiles, and more. A large number of wall tiles manufacturer are located here. A special directory of tiles manufacturers is available with their association. You should have to buy tiles catelogue to get information about each and every tiles factory. We hope that the contact information of Morbi Bus Depot will be useful to all people especially outside people. Article last re-published on August 26, 2018.